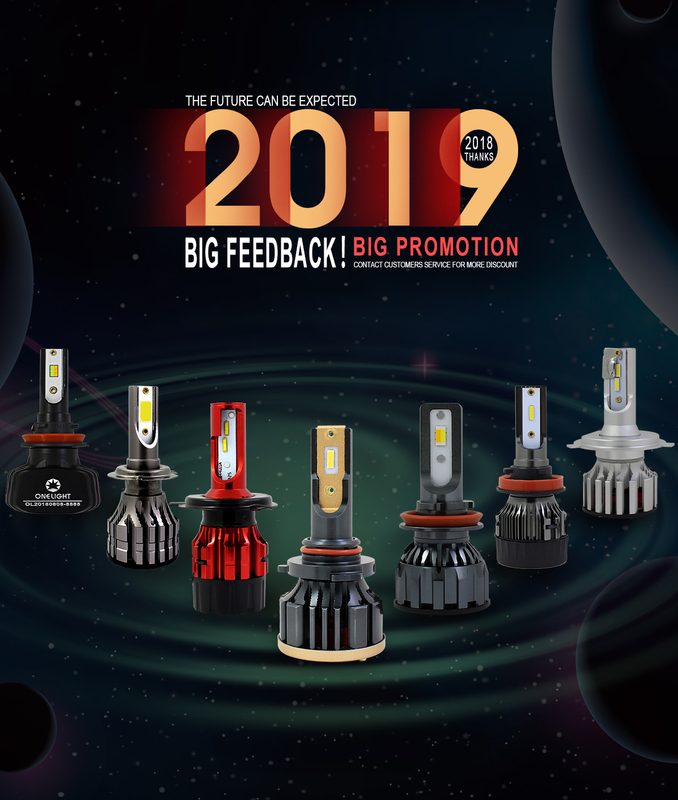 Guangzhou Onelight has 9 years export experiences. OEM Service Offered, Design Service Offered, Buyer Label Offered. Guangzhou Onelight is an enterprise which integrated R&D, production and sales of automotive lighting products. We specialize in HID xenon light, ballasts, LED auto bulbs , headlights, jump starters and DVR. After 8 years' development, the company has established a professional overseas sales team and being purchase offices for over ten foreign companies. Due to deep experience with overseas market, like Europe, Russia, America, we are very efficient to provide profitable purchase solution to our clients. Onelight business philosophy is Honesty Pragmatic Efficient Quality. Be with Onelight, be with a team of professionals.